Tap on the menu icon (3 horizontal lines) in the top right corner. Customize your ‘Nametag’ by tapping on the options at the top of your screen. You can choose from different colors, emojis, or take a selfie! 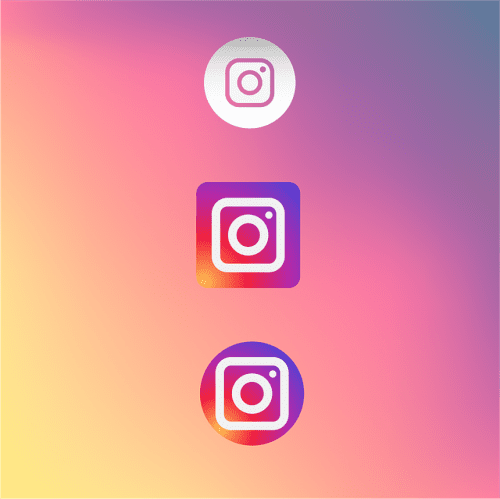 Once you’re on the ‘Nametag’ screen, simply hold up your phone for someone else to scan & follow you on Instagram (they must have their Nametag feature open to scan)! To scan someone else, tap on ‘Scan a Nametag’, and hover over their ‘Nametag’ screen. We’re all about this new feature that makes it easier than ever to follow people on Instagram that you meet IRL! Instagram found a way to make forming connections and follows effortless, and we love that they’re bridging a gap between social media and real life interactions. Also, if you forgot to scan your nametag, it’s really easy to share a nametag through social media platforms or text messaging. All you have to do is select the arrow in the top right hand corner of your nametag icon, and then send it to whoever you want to connect with! We specialise in marketing compliance, and provide regulatory and best practice advice. Questions? 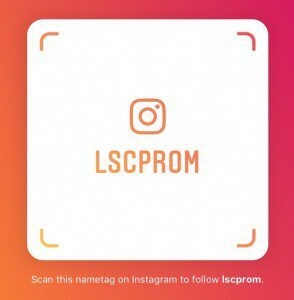 You can reach us on info@LSCPROM.co.uk. We offer a complete solution with a range of self-service, cost effective, Compliance and Marketing products and solutions including social media that are uniquely suited to supporting firms. Explore our full range today.